Business Cards shouldn’t be expensive or frustrating to create. We make it quick, easy and affordable to design and order your Business Cards online. 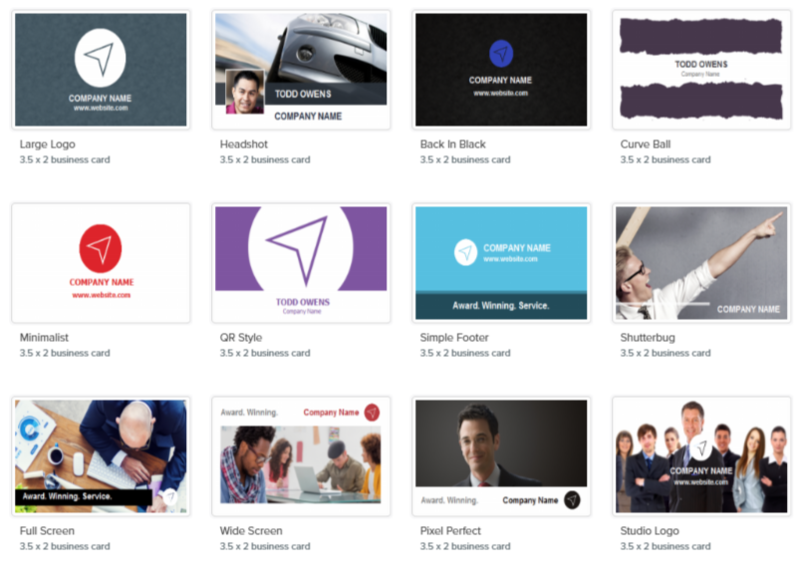 Customize your Business Cards online without the headache; lots of professional, eye popping Templates to choose from.